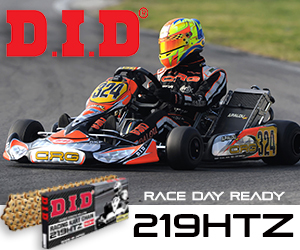 The South Garda Karting circuit in Lonato is back on the CIK-FIA Competition calendar after a long absence. A legendary track in the North of Italy, it is the site most visited by the competitors, the teams and the factories of international karting. This is where the outcome of the CIK-FIA European KZ and KZ2 Championships will be decided, while the 2018 edition of the CIK-FIA Karting Academy Trophy will see the second of its three Competitions. A true temple of Kart Racing, the Lonato track has had its layout lengthened from 1010m to 1200m at the end of 2015 in parallel with new structural arrangements and bringing up to safety standards. Lonato remains a world benchmark for testing and equipment development by the main factories, while the circuit enjoys one of the most intense racing schedules in the discipline. This is also the place where every year the major classic of the beginning of the season, the famous Winter Cup, takes place, having its 23rd edition this year. The Desenzano region is also used as a base by many international teams. So on this track well known to all, CIK-FIA European Championship titles in KZ and KZ2 will be awarded following the first Competition held last May at Salbris (FRA). 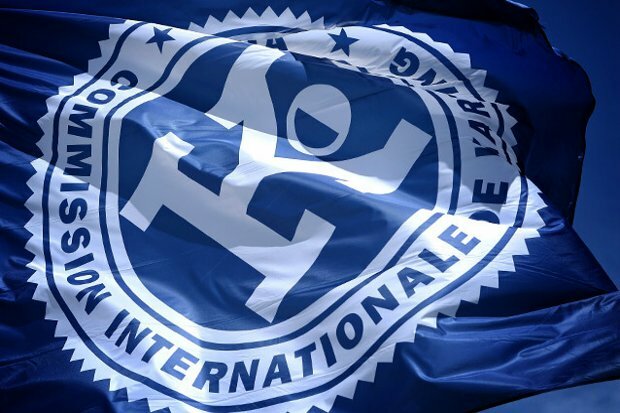 The young people of the CIK-FIA Karting Academy Trophy will have to wait for the Genk World Competition in early September to know the winners, but it is largely at Lonato that the outcome of the Trophy will be decided. After a single event, the hierarchy is far from being definitively fixed in these three categories and we should expect many twists in this particular field. While Jorrit Pex (NLD) dominated the start of the Salbris Competition, Pedro Hiltbrand (ESP) led the Final before retiring and Jérémy Iglesias (FRA) won. It is easy to deduce that the race will be hotly contested at Lonato, especially as professionals such as the Italians Marco Ardigo and Paolo De Conto are close enough to compete strongly for the European title. Three Frenchmen monopolised the Salbris podium at home, Adrien Renaudin, Pierre Loubère and Hubert Petit. A reaction from the Italian Drivers, who have the Lonato layout at their fingertips, is more than likely. Alessio Piccini and Giacomo Pollini are currently in the best positions to take their revenge, and it would be a mistake to forget Riccardo Longhi who is always very fast at South Garda Karting. The conquest of the title will not be the only issue at this Competition, as a large number of Italian and foreign Drivers will be keen to aim for a prestigious victory for which they have prepared for a long time. The design of the three Competitions, with dropped scores, of the CIK-FIA Karting Academy Trophy encourages the young Drivers not to let the current leader Jose Maria Navalon Boya (ESP) raise maximum points in Italy. Both experienced, Kobe Pauwels (BEL) and Sami Meguetounif (FRA) are best placed to challenge the supremacy of the Spaniard but it is impossible to predict which will be the fastest on the Lonato circuit, never used by the academicians. With the support of OTK Kart Group for chassis and engines, LeCont for tyres and OMP for clothing, the 51 Drivers from 40 countries competing in the Trophy will compete on equal terms at the wheel of one-make Exprit / Vortex karts.